Symbios.pk offers a best Clever Key price in Pakistan with fast shipping in all the major cities of Pakistan. Including Karachi, Lahore, Islamabad, Sialkot, Faisalabad, Peshawar, Quetta, Multan, Rawalpindi and many more cities at the lowest price. The as seen on TV clever key is the perfect solution to get rid of your bulky keys. 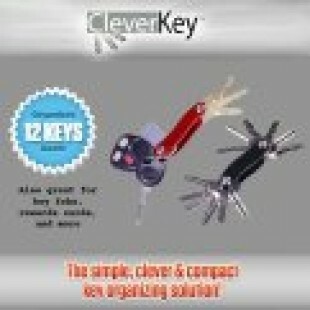 The secret is the clever key's unique design that holds up to 12 keys, folding them into each other to maximize space. 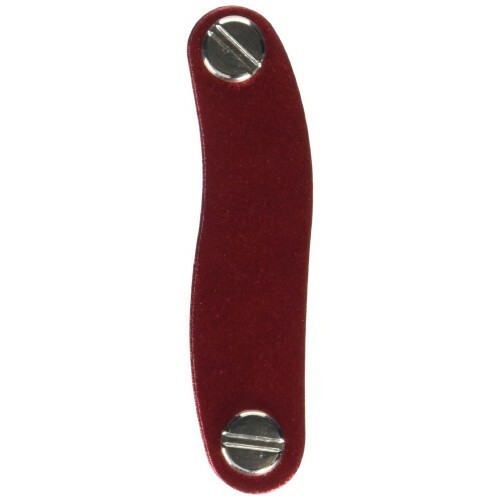 Made from aircraft grade aluminum, it is tough and durable and doesn't scratch. With its compact ergonomic design you can fit your keys anywhere. 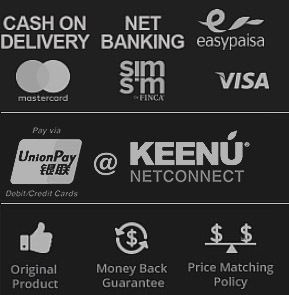 It is fully customizable and can hold key fobs, USB thumb drives, Rewards cards and more!